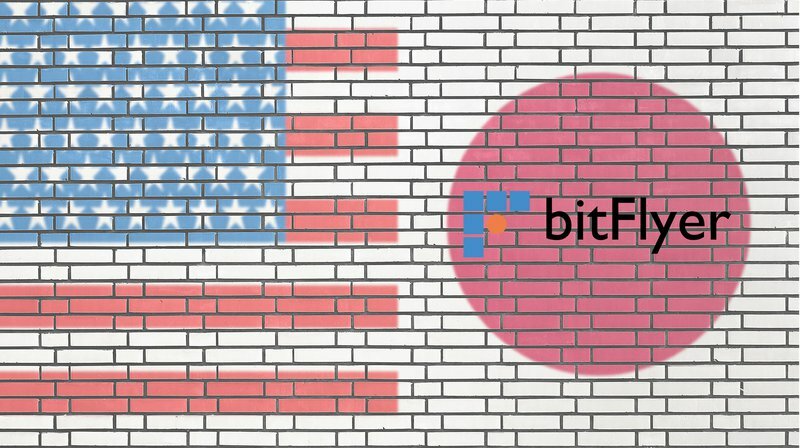 Japanese Bitcoin Exchange bitFlyer Now Licensed in the U.S.
Tokyo-based bitFlyer has become the fourth digital currency exchange to receive approval from the New York State Department of Financial Services (NYDFS) for a “BitLicense” to operate as a virtual currency exchange in New York. This brings the total number of states in which bitFlyer is licensed up to 40. The bitFlyer platform has over 30 percent of the worldwide bitcoin exchange volume and more than $100 million in virtual currency traded in 2017, all without access to the U.S. market. This latest expansion is providing access and technology to institutional investors in the United States, a largely untapped market. bitFlyer USA invited 2,000 experienced traders to take part in their closed beta to test buying and selling bitcoin on their platform. bitFlyer enables traders to place market, limit and complex trade orders, in addition to offering an API for programmatic traders. Their focus in the U.S. marketplace is on professional traders who trade $100,000 or more in virtual currency per month. Ringwelski said they would be launching additional features in the coming year to make virtual currency trading — including global trading — more widely accessible. Although bitcoin is the only supported cryptocurrency at the moment, bitFlyer plans to expand into other popular altcoins in early 2018.